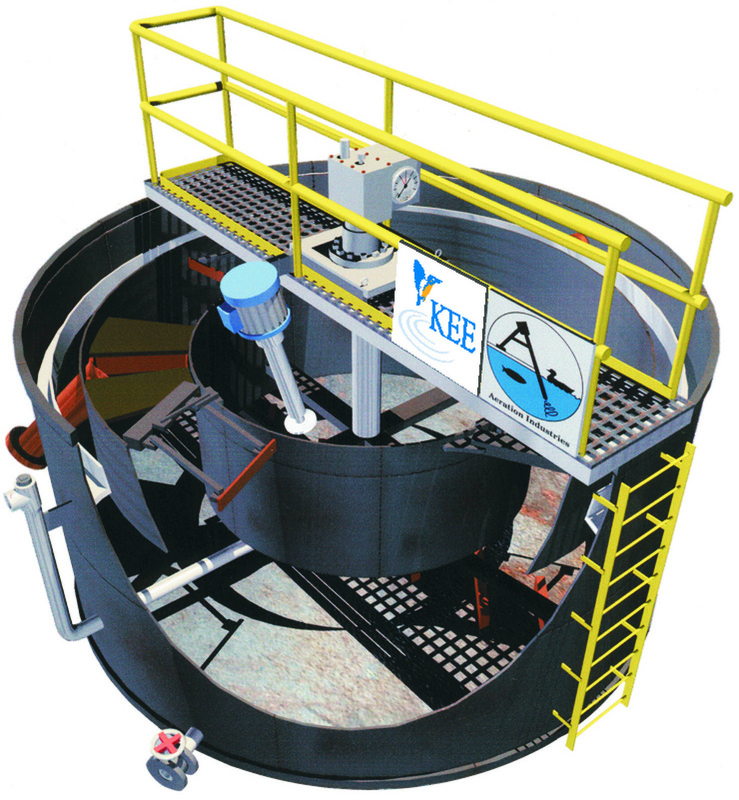 KEE uses ‘Fixed Film’ technology to meet Northern Ireland Waters’ discharge standards at Derrylin. Michael McAlary, Northern Ireland Water. 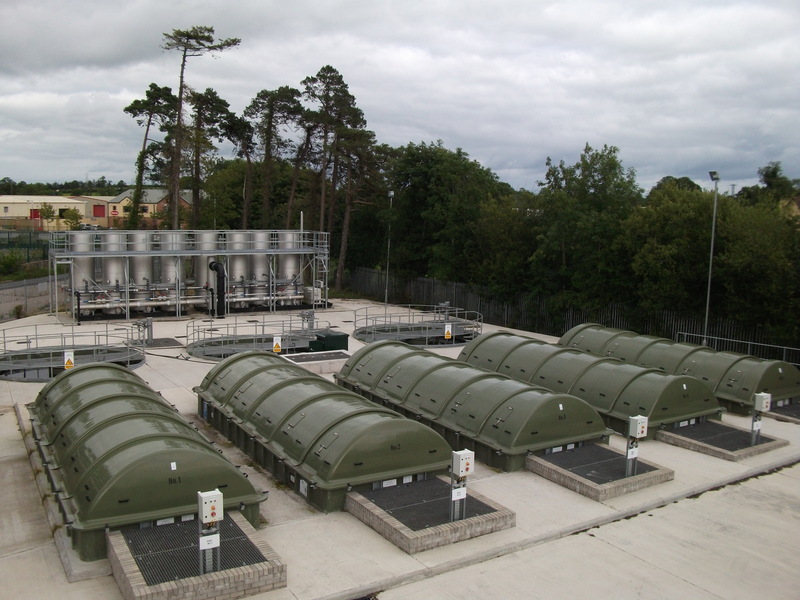 In 2006, Northern Ireland Water (NIW) commenced a project to invest in a new Wastewater Treatment Plant at Derrylin. Their NIW Project Managers and Process Engineers were tasked with finding a suitable process to achieve the discharge standard set down by the NIEA. Having previously worked with KEE Process as their ‘Framework’ partner for Western & Southern Division RBC Framework, the Project Team selected KEE to assist. 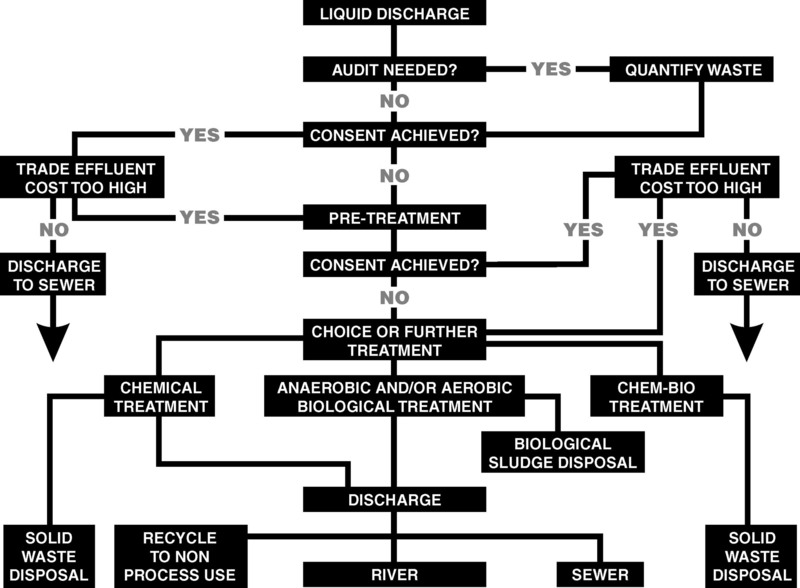 To consistently achieve the consented final effluent standard with a consent of less than 5mg/l BOD and Suspended Solids on a 95 percentile basis. 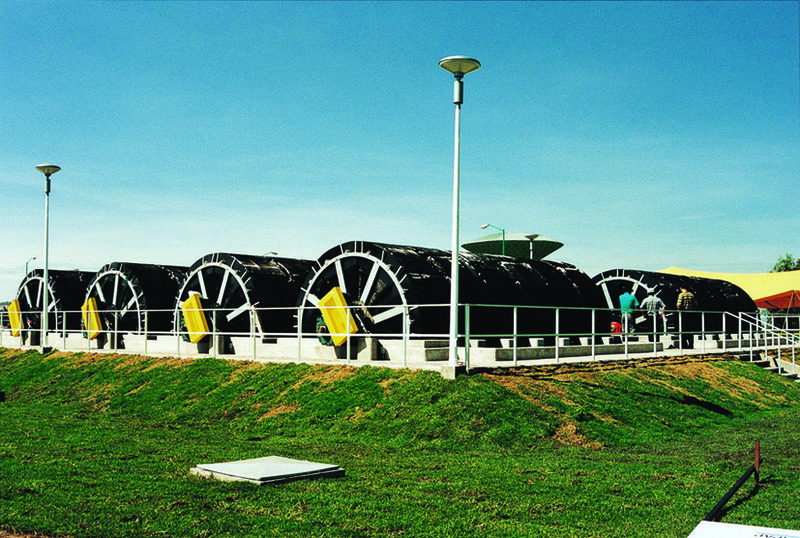 To incorporate the process capability to treat future forecasted waste flows and loads predicted for 2010. 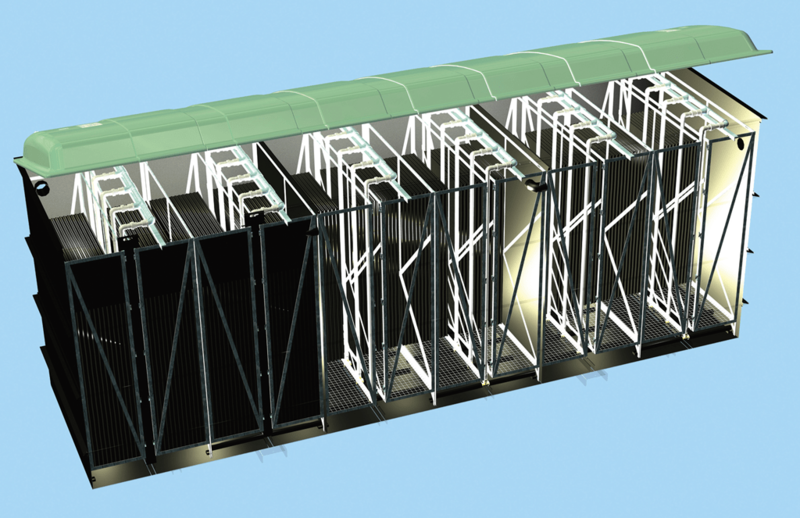 To ensure that the treatment capacity could be expanded further (by almost 50%) to manage the forecasted 2035 increase in flows and loads, whilst still maintaining performance objectives. Fixed Film technology offered the best solution in the form of five Rotating Biological Contactors (RBCs) to meet their design criteria. The RBCs not only delivered the consistent performance they were looking for but also offered the lowest lifetime costs and carbon footprint when compared to all other wastewater treatment options available. 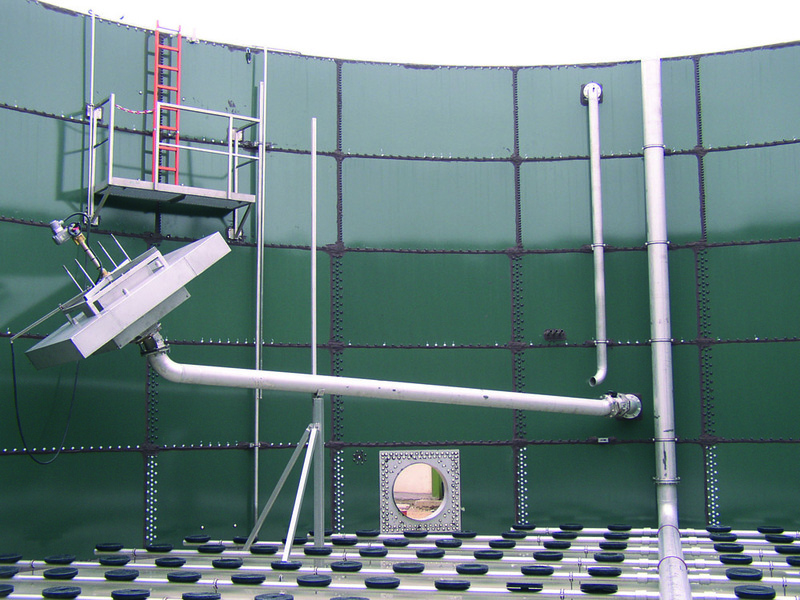 Together with the NIW Project Manager, Technical Advisers and Consultants, KEE Process designed a plant which featured ‘modular phased construction’ to minimise on-site workload and concrete tank construction. The new plant was built and commissioned during 2009 and has since then consistently achieved consent standards and delivered considerable savings in capital costs, operational labour costs and energy. 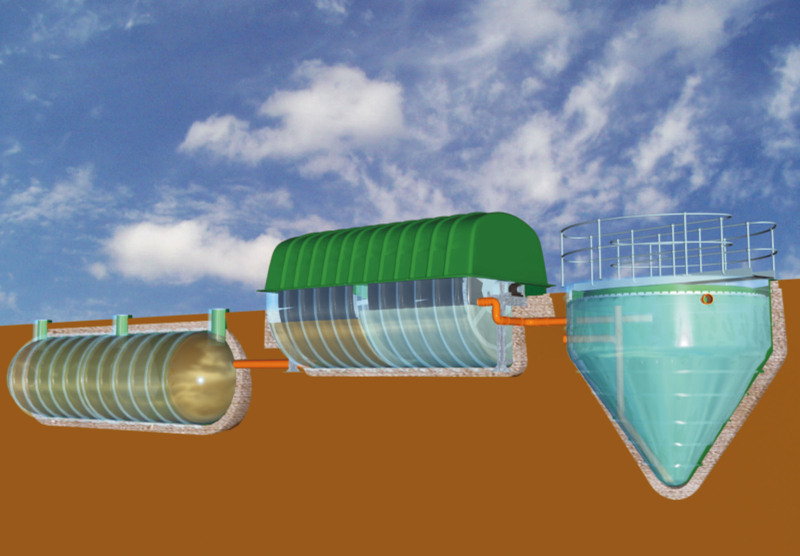 Two 6m diameter, prefabricated hopper-bottomed GRP Primary Settlement Tanks were installed, with fully automated sludge and scum draw-off facility. 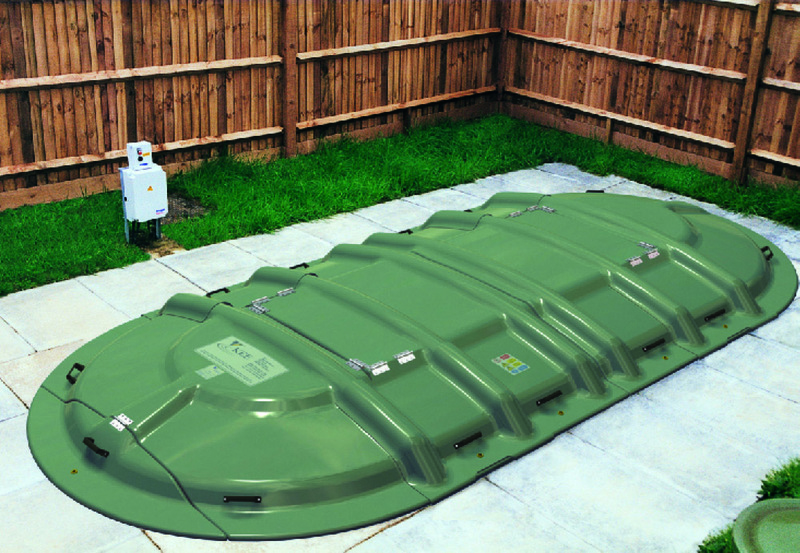 Five prefabricated RBCs, housed in GRP tanks with hinged sectional insulated covers. 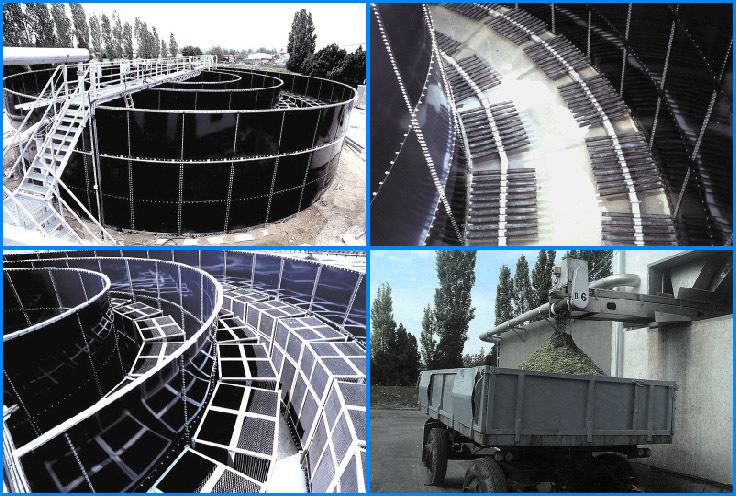 Three 6m diameter prefabricated, hopper-bottomed GRP final settlement tanks, with fully automated sludge and scum draw off facility. 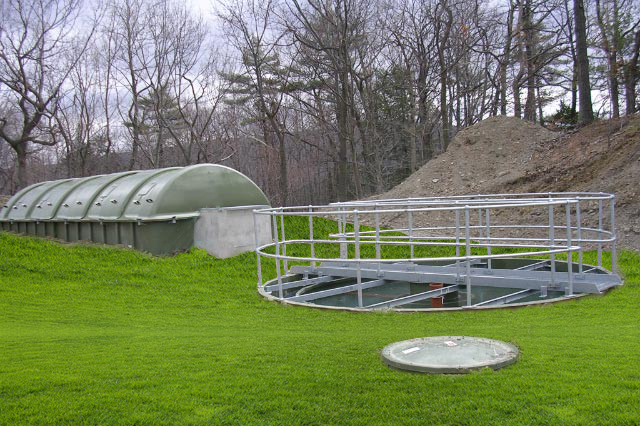 Final discharge was fed into slow gravity sand filters for polishing up the effluent to reduce suspended solids. 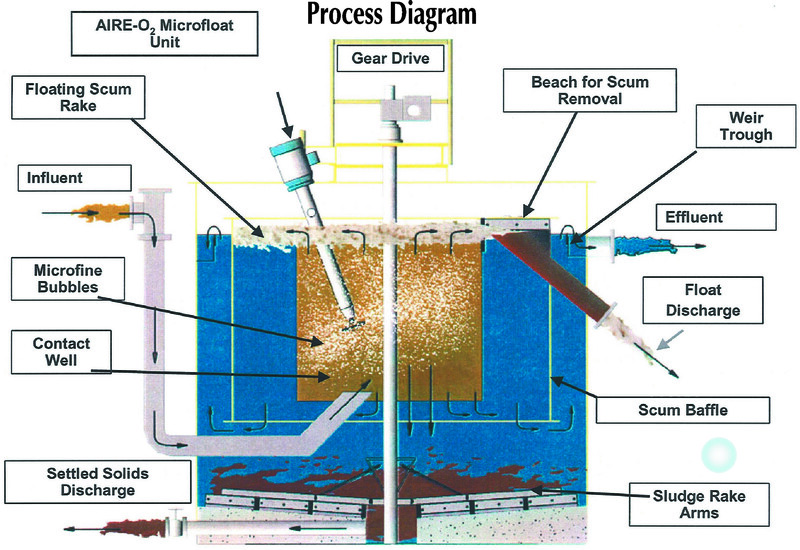 A ‘flow splitting’ mechanism was installed to give Process Engineers the ability to channel the wastewater flow through the treatment process in different ways to achieve (a) optimal plant performance and (b) provide the flexibility to construct or expand the plant in phases as and when required. 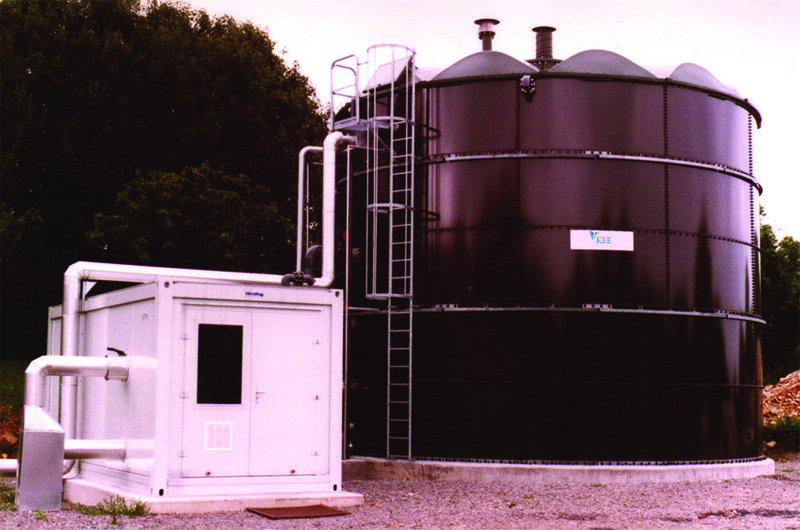 Each RBC consisted of four treatment stages, designed to remove all soluble BOD and Ammoniacal Nitrogen to provide the final effluent BOD on a 95 percentile basis. 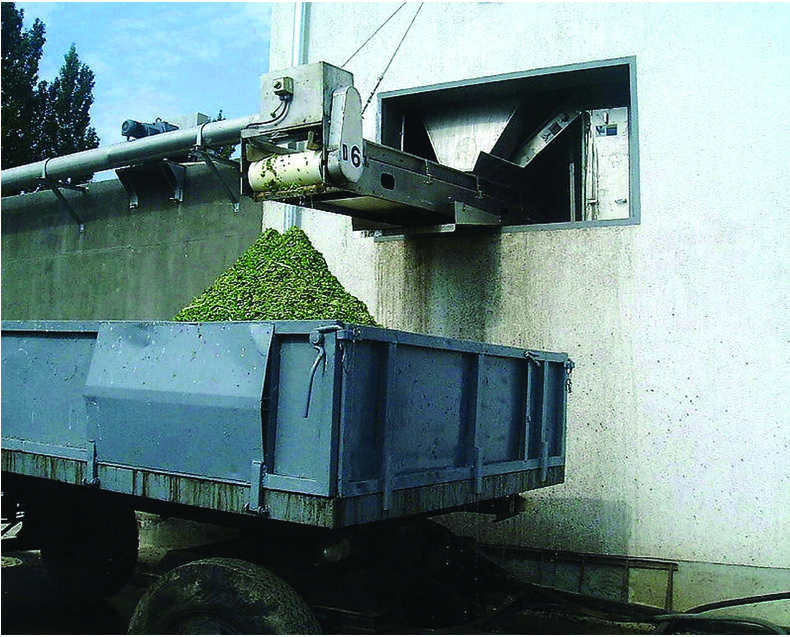 An internal ‘recycle system’ was incorporated to optimise the biological stage, the settling character of the fine solids and control of nitrogen from the plant. A 30 year RBC design warranty and 20 year warranty on all structural components minimised the lifetime costs of the new plant. The self-regulating biological stage of the RBCs required very little operational input and maintenance. Simple RBC mechanical maintenance schedule consisting of a 6 monthly lubrication change for bearings and biennial lubrication. Energy consumption of the RBCs was reduced and installed with a rating of only 1.5kW per RBC, resulting in a demand power consumption of 0.8kW on a continuous basis. The RBC Drives were manufactured for a 50 year average lifespan, reducing lifetime costs even further. £317,185 cost saving in power. £272,420 cost saving in maintenance, operational labour, sludge disposal, and replacement parts. Total OPEX life-time saving of £589,605 over 20 years. “In today’s economic climate Northern Ireland Water are looking at ways of reducing life-time plant costs whilst meeting ever tighter environment consent standards as agreed and published by the local Environment Agency (NIEA). I needed a simple, easy to maintain process in order to meet these requirements. The RBC offers a very robust process, achieving good consistent discharge standards, requiring minimum operational and maintenance input and very importantly, low power consumption. This has given me the confidence to accept the RBC process for Derrylin where consistent and tight effluent quality was stipulated by the NIEA”. Michael McAlary, Wastewater Services Manager, Northern Ireland Water. 01296 634500 or visit our KEE Group website. 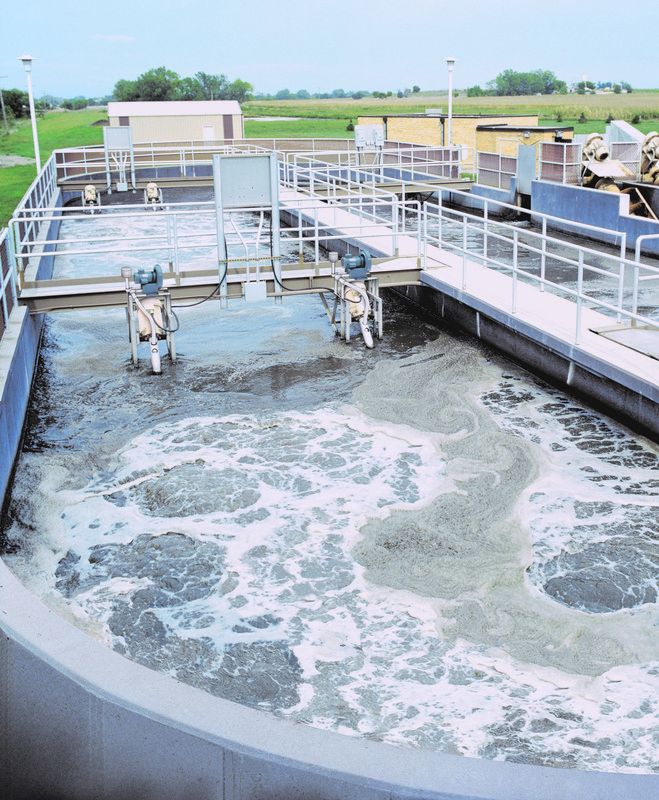 This entry was posted in Fixed Film Technology, Wastewater Plant Operation, Wastewater Treatment Plant Servicing and Maintenance, Wastewater Treatment Process Technologies and tagged Rotating Biological Contactor (RBC), sewage treatment plant maintenance, wastewater treatment solutions on May 23, 2017 by Connellmarketing1234.